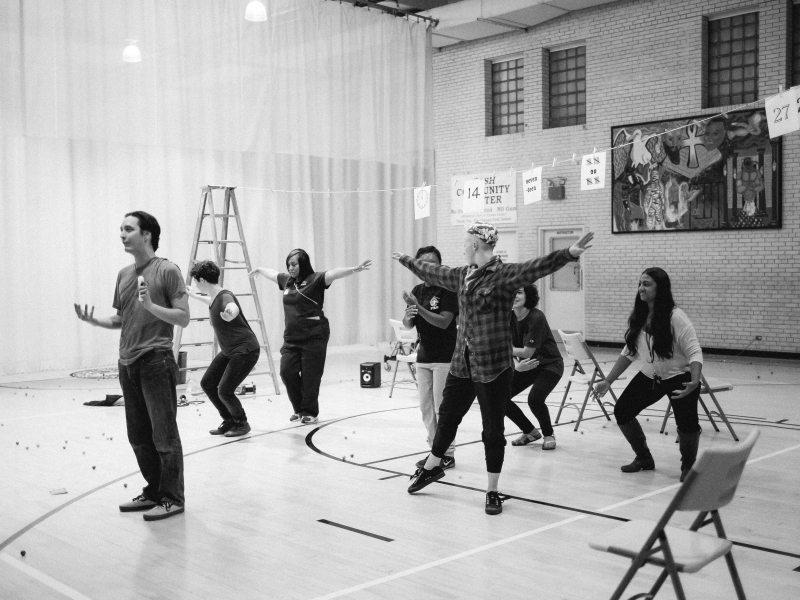 100 Neo-Futurist Plays for Less Than The New Ke$ha Single. 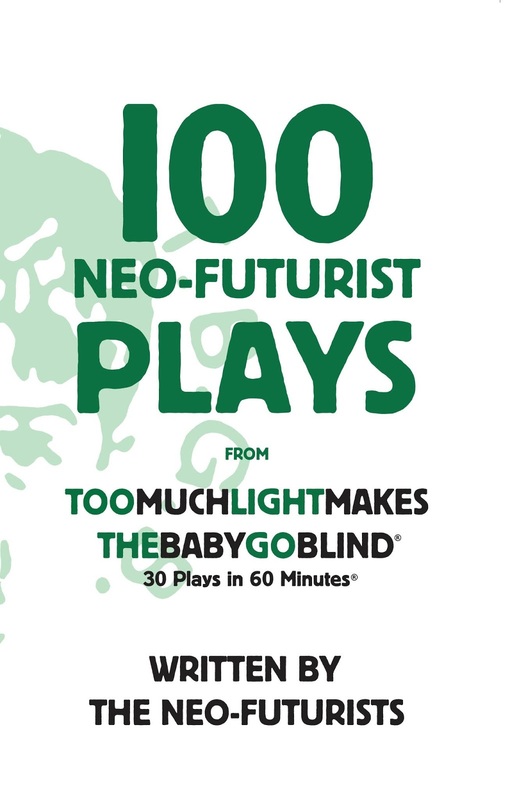 If you do read, though, you might enjoy our first book of plays, 100 Neo-Futurist Plays from Too Much Light Makes The Baby Go Blind, which is exactly what it sounds like. This book is also newly available as an e-book for your Kindle or Nook or other e-reader. From December 1-14, you can download the e-book version for a mere 99 cents…that’s less than a penny a play, and you practically get the table of contents and other supplemental material for free. Find the e-book wherever e-books are sold, including Amazon, Barnes & Noble, and iBooks. 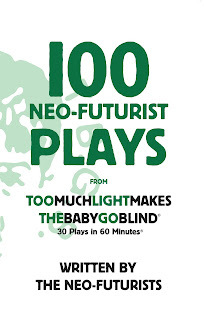 Ninety-nine cents for 100 Neo-Futurist Plays. If you’re reading your books on your fancy-shmancy wireless electronic library, you can afford this.